This Audiolab 8200CD player isn’t exactly new in the market. 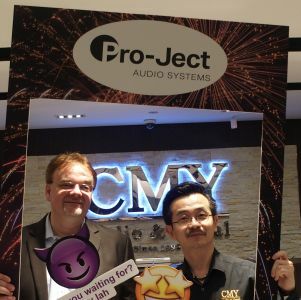 It was not until CMY Audio & Visual took over the distribution rights of the Audiolab brand recently that it started to become more visible in Malaysian soil. The review sample here is a satin silver finishe (black finish is also available) VER3 series, meaning this is the third revision of what is an already very successful product. Well, better late than never. I was rather enchanted by a system in which this player was used to feed musical signals to a pair of Dynaudio XEO wireless speakers during the recent KLIAV show, so much so that I named the said system of of the best of show. Audiolab 8200CD standing proud on it's own. Straight out of the box, this unit didn't seem impressively heavyweight, but it looks well built and certainly finished to very high standards. Even when built to a budget, this Audiolab somehow still manages to look respectable, with the very attractive soft light OLED text display in the middle of the front face plate. The CD tray is plastic but not flimsy and still manages to glide in and out smoothly. The silver-finished remote does look rather nice, but it's another art-of-deception, all-plastic, lightweight affair; yet it has good intuitive ergonomics when in use. The remote is also capable of controlling a whole Audiolab system, if one decides to go that route. The best part of the Audiolab 8200CD is actually the back panel, where various digital (including USB) inputs and outputs are available to plug in today's computer or NAS-based system or if you are just feeling like having an upgrade in the future by using an outboard DAC, XLR and single ended (RCA) analogue outputs are available to suit one's system. I used the XLR analogue output for this particular review. The supplied remote hides it's budget build well, with satin silver paint work, and 'grippy' grey coating on the bottom half. It also controls a full Audiolab set up. I first used the Audiolab 8200CD as a one-box CD player, testing out its 32-bit ESS Sabre DAC chip, and analogue output’s pure capability. The sound was inoffensive, tonally even and rather analytical in nature. The highs were smooth, with no rough edges and never came across as bright. There was no mid centric-ness with this player, which is quite un-British. The bass was supple and tuneful, never really standing out in any way. There is an overall top to bottom coherence in the way this player reproduces music that's hard to beat, yet those wishing for a bit of character, or sonic handle, will not find any here. One area that impressed me over and over again was how very quiet and free from digital hash this player was. Each time I put a CD and pressed “play”, the eerie silence between notes just blew me away. With this level of silence, this player reproduces bags of details, buried within the 0s and 1s of the CD data layer. It's one of the most transparent players in the market today at any price. Its staging and imaging factor is nearly as 3D as the best SOTA players money can buy, and I am comparing it with those players that you'll have to take a 2nd mortgage to buy! If there was an area where I could wish for more is that it would just kick a little harder in dynamic terms. However, I am saying this as I've already heard some of the best CD players available today, some costing as much as 25 times the price of the Audiolab! 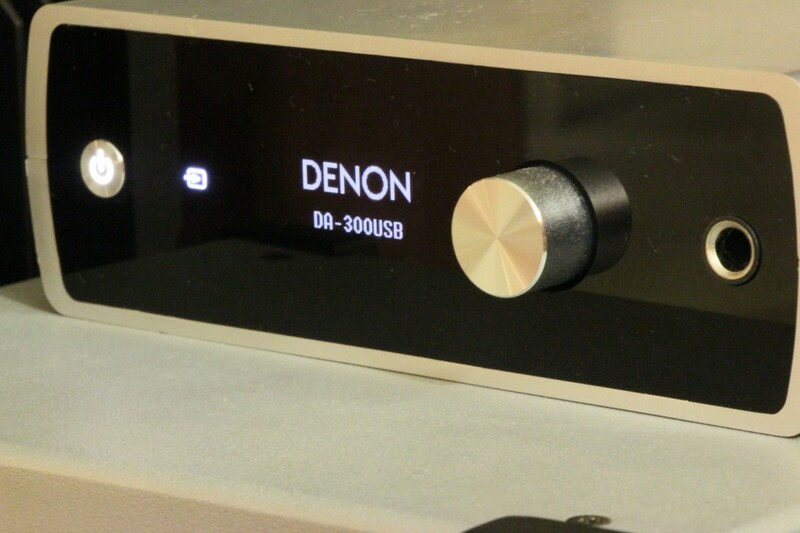 The very fact the review subject can be mentioned in the same breath is already a small hifi miracle in the making. 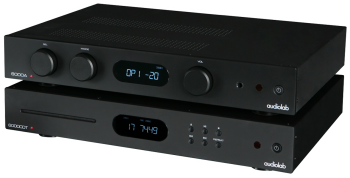 The two upgrade options available to the Audiolab – using it to add CAS capability in due course, or upgrade its sound performance by mating the 8200 CD to an outboard DAC. 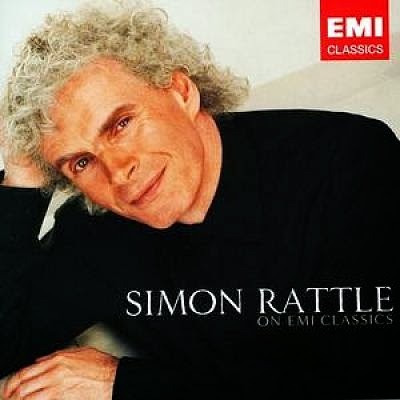 Sir Simon Rattle On EMI Classics. I think he’s one of the best conductors in Europe since Karajan, but you may have your own opinion. Now we move on to another aspect of this truly flexible player – partnering it with a Digital Media Player like my Bryston BDP-1, linked up via its co-axial input. I started by playing some 16-bit FLAC files, and got the very same consistent musical result as I did with the CD playback, as described above but with even quieter back grounds. It was when playing some hi-res files that things improved somewhat. As it should be reflected with hi-res material, the Audiolab played music with a wider band width, and less compressed dynamics, micro wise. Macro dynamics was still slightly anaemic when compared to the best examples. It was with hi-res materials that a fully-developed sound stage and rock solid imaging emerged. Next, I tested the other side of the versatile Audiolab, which is its transport duties. I hooked up the Audiolab’s digital output by co-axial cable to the Bryston BDA-1 DAC. This was where I found my most satisfying caramel in the pop corn (Damn, I am thinking of Garrets!). Perhaps it’s just a sonic coincidence (as in many a case) that the Audiolab CD transport mated well with the Bryston DAC? I don’t know, but it is this combo that I found most musical. The afore-mentioned slightly anaemic qualities were now banished for more hard-hitting dynamic slam. Music became groovier with foot tapping rhythm and pace while still maintaining the tonal neutrality and analytical prowess. I still got the fully-developed and enveloping sound staging and that rock solid imaging. It was sheer joy playing Sir Simon Rattle On EMI Classics. The life-like dynamic performance of the full orchestral on crescendo was savoured. To make things more interesting, as this CD is a compilation of some of Simon Rattle’s best conducting performance recorded at various venues, each track presented the hall's spatial cues and ambiance signature in spades. It’s digital Sundays like these that render vinyl’s existence almost redundant. The back panel of the Audiolab 8200 CD player. Every input (including USB) and output you will ever need is featured here! I am at the point of summing up this review, and the Audiolab 8200 CD player surely brings back a lot of memories. It was almost 20 years ago, that I was a rookie audiophile aspiring for Rega Planar 3 turn table, Audiolab 8000 series CD player and integrated amplifier, to go with a pair of Neat, or TDL speakers. Now, that system will always remain aspirational, or something so near yet so far by now. Audiolab’s fortunes as a company has also been through a roller-coaster period, just like my audiophile journey (not to be confused with my musical journey, which is always culturally positive and enriching!). I think the current incarnation of Audiolab, under the stewardship of the Chinese IAG group, is onto a second coming of sorts for the brand. 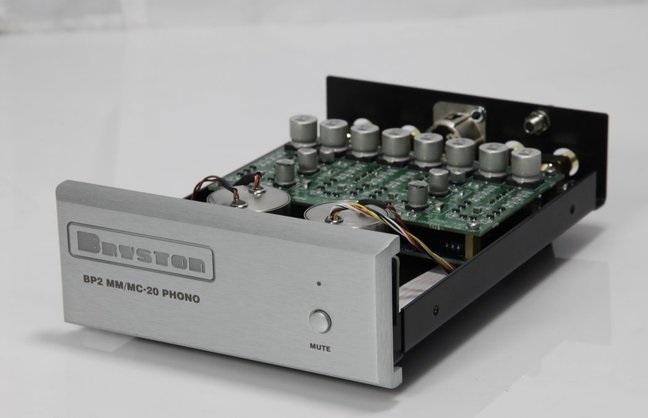 Since I am in the market for an affordable CD transport to complement my Bryston digital combo, I am only too happy to make my Audiolab dreams come true today, especially when it only cost RM$4,200/unit. It’s been too long a time since high-end audio performance has seen such a bargain price. 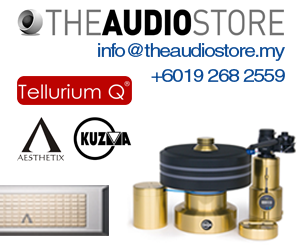 Audiolab is sold by CMY Audio & Visual, contact John Yew at 03-21439206.